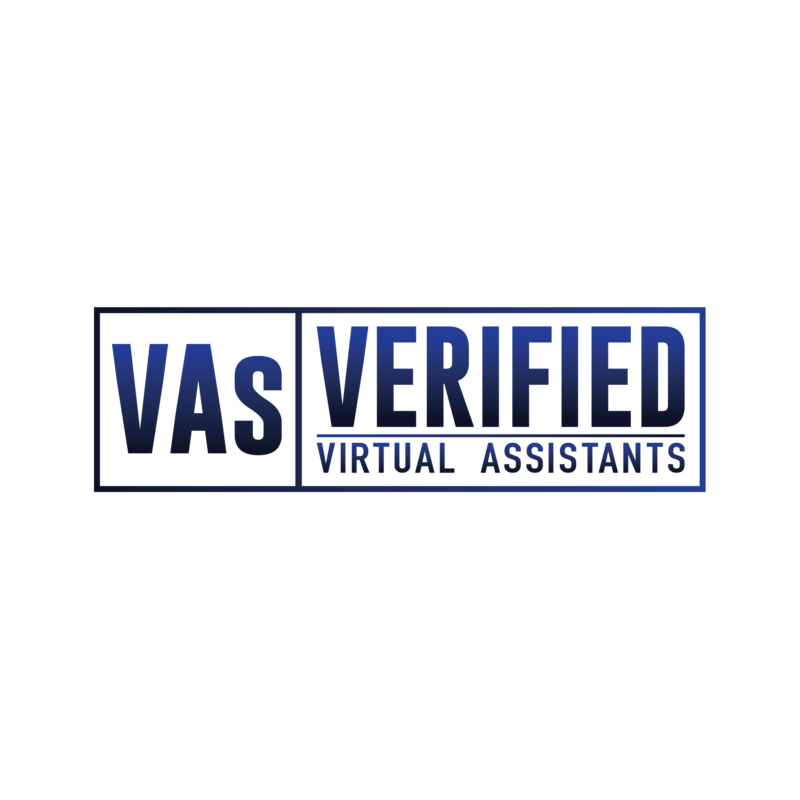 Verified Virtual Assistants is a virtual staffing agency founded in 2016 which is helping more than 100 businesses worldwide and taken care of more than 10000 tasks. We provide services to small businesses, entrepreneurs and managers who do not have the space, equipment, funds or desire to hire a staff person full-time, in house. Our services are specifically designed to be one-stop shopping and include Administrative, Marketing, Web, Graphic Design, Social Media Marketing, Search Engine Optimization, Copywriting, Content Development, Video Editing, Web Design and many more. When you hire us, you have our entire experienced team at your fingertips, ready to collaborate on your project, anytime, anywhere. We believe equally in the power of education and experience, meaning each team member is required to have advanced education and be able to demonstrate achieving proven results for clients. We live digital and that means we do every day what we enjoy and are passionate about. And that doesn’t stop at 5pm! We all spend a fair amount scouring the web for innovations and the latest trends to seek out new ways to bring our clients ahead of their competition. If it can be imagined, it can be achieved. We’ll challenge your assumptions to inspire innovative thinking and find a new direction. We’ll test boundaries and embrace failure because we want to learn and discover the full potential of our ideas, so we can improve what we do, for you and your customers. Personal development is key; therefore, all our staff get dedicated training time allocated to their normal schedule. It’s important that we always further ourselves, no matter how busy we are. It’s our job to stay ahead of the game, so you don’t have to! We want to know everything. What drives you? What are your business goals? What do your customers expect from you? Great experiences are built on great insights that come from inquisitive minds. If you help us to understand ‘Why’, we can help you to work out ‘How’.